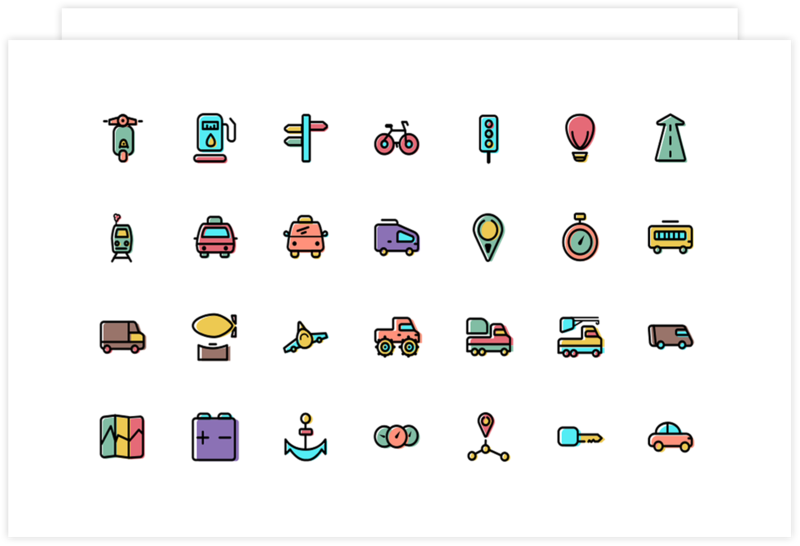 Download 2000 ICONS in PSD, AI & Sketch . 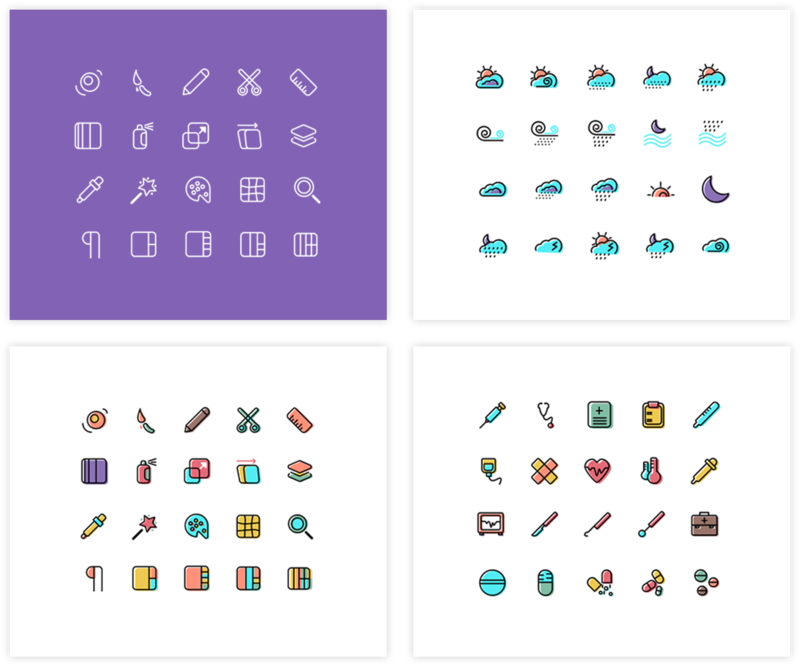 Enjoy thousand icons in different background colors that give your #[br] designs a special look. 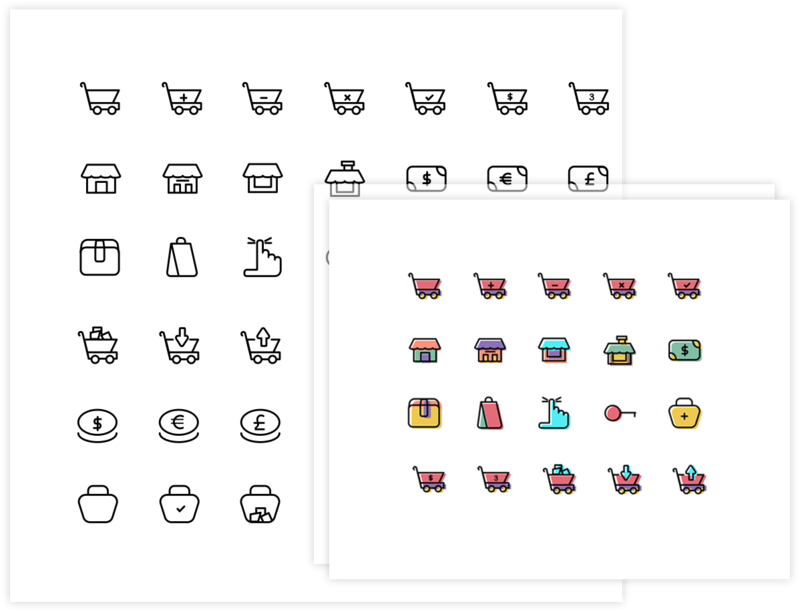 Use thousand icons in wired colorless style for clear and simple designs. Enjoy more than 20 different categories covering many design areas. 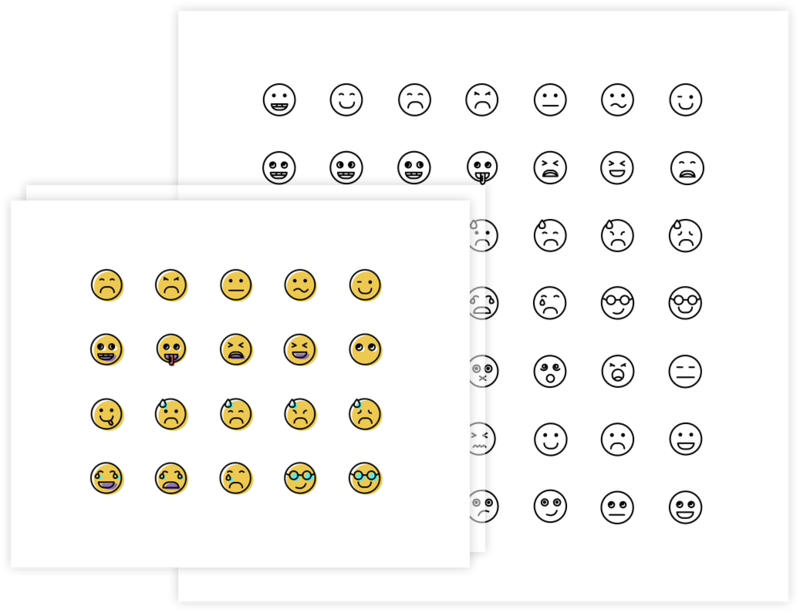 Find all the emoticons you need in one category. 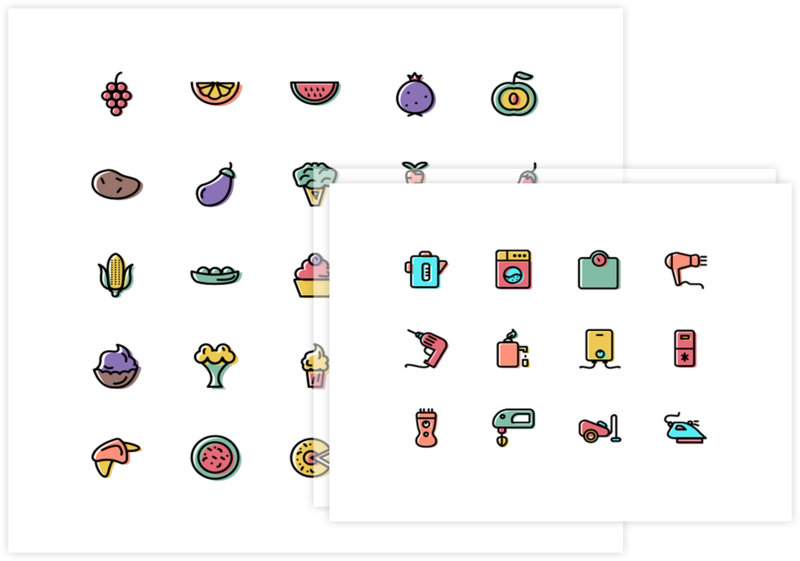 Enjoy Thousands icons on any platform you are using, PSD, AI, Sketch or even PNG. To ensure Thousands icons perfection, sharpness and consistency, all of them are created on a grid of 64px. 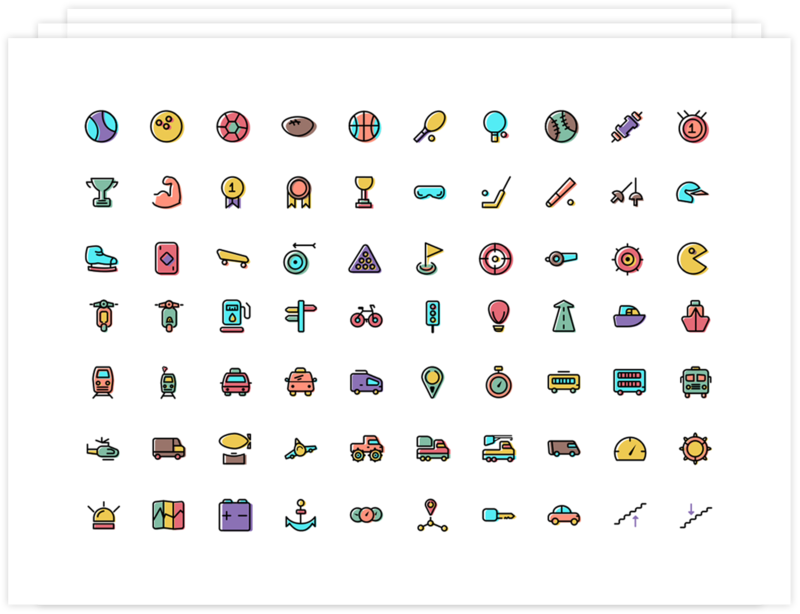 Enjoy Thousands icons as much as you want, as you can customize its colors or sizes to what suits you. To fulfill all your design needs, Thousands icons come to you in two different styles, colored and wired.